And here's a flyer for the game, which says the more-than-twenty ships are in fact twenty-eight ships (or thirty-two if the four in the starter pack are unique to that set?). 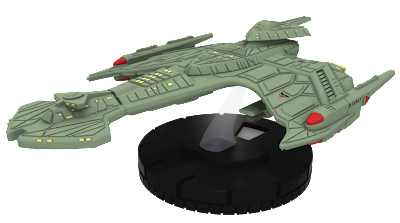 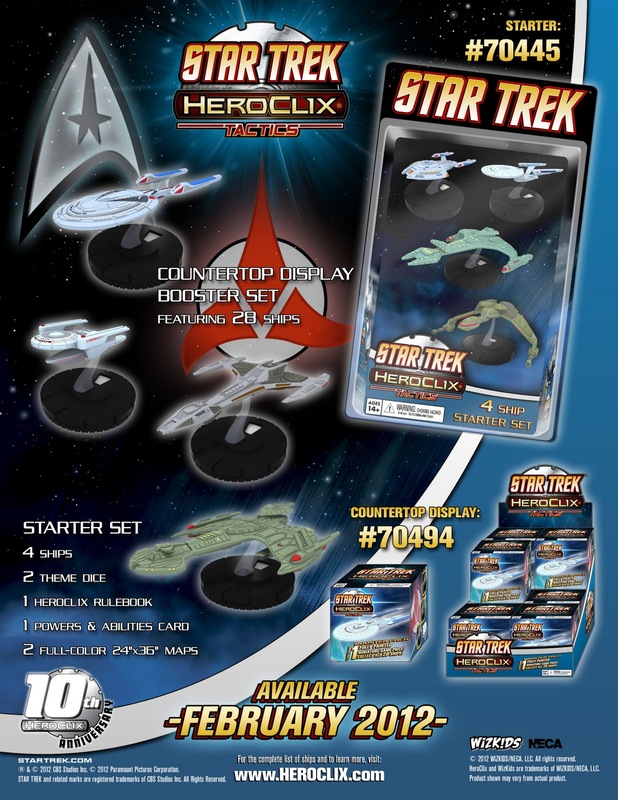 The starter set and individual ships are set for release in February. 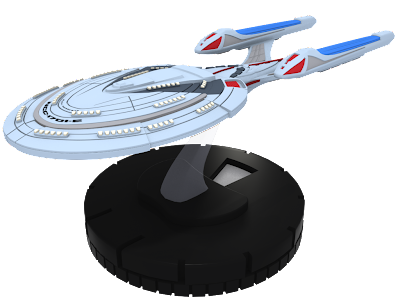 Even if you're not interested in the game this could be a good way to get some nice ship models.